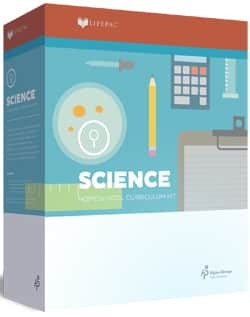 Each LIFEPAC Science Set has 10 workbooks and a Teacher’s guide. The LIFEPAC Science worktexts are magazine size. Your student works on one subject at a time. It’s easy to take them when you go places. A Teacher’s guide for that grade (with the exception of grade 1 which has two teacher’s guides). Science experiments from LIFEPAC Science are demonstrated on these supplemental DVDs for grades 4 to 10. There are 2 Teacher’s Guides and 10 LIFEPAC Student Worktexts in the LIFEPAC Science 1 Set. This workbook set has 10 LIFEPACs for an additional student for Science Grade 1. In the LIFEPAC Science 2 Set, there are 10 LIFEPAC Student Worktexts and 1 Teacher’s Guide. This workbook set has 10 LIFEPACs for an additional student for Science Grade 2. 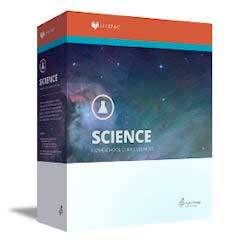 There are 10 LIFEPAC Student Worktexts and 1 Teacher’s Guide in the LIFEPAC Science 3 Set. 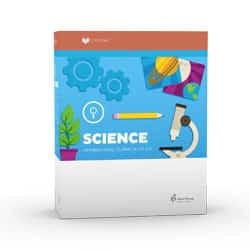 This workbook set has 10 LIFEPACs for an additional student for Science Grade 3. In the LIFEPAC Science 4 Set, there are 10 LIFEPAC Student Worktexts and 1 Teacher’s Guides. 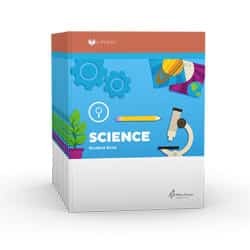 This workbook set has 10 LIFEPACs for an additional student for Science Grade 4. 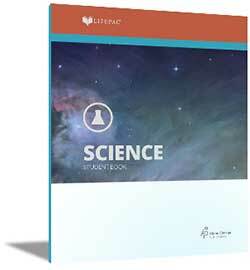 There are 10 LIFEPAC Student Worktexts and 1 Teacher’s Guide in the LIFEPAC Science 5 Set. This workbook set has 10 LIFEPACs for an additional student for Science Grade 5. 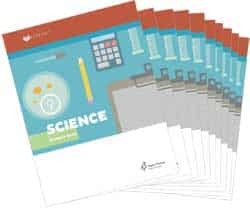 In the Science 6 Set, there are 10 LIFEPAC Student Worktexts and 1 Teacher’s Guides. and The Earth And The Universe. This workbook set has 10 LIFEPACs for an additional student for Science Grade 6.